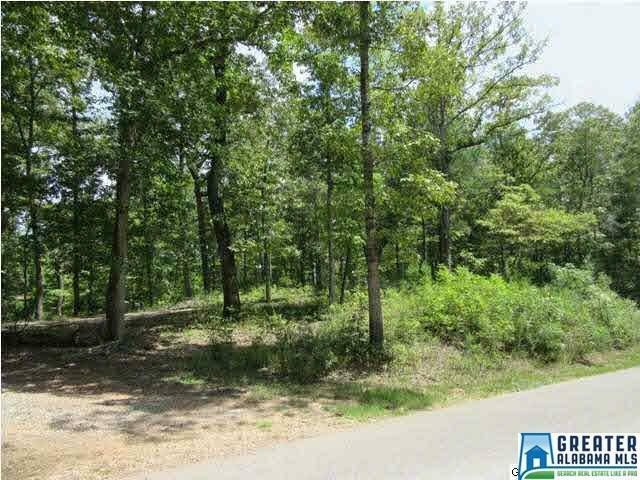 Fantastic Lake Mitchell lot located in beautiful ALAGA landing! 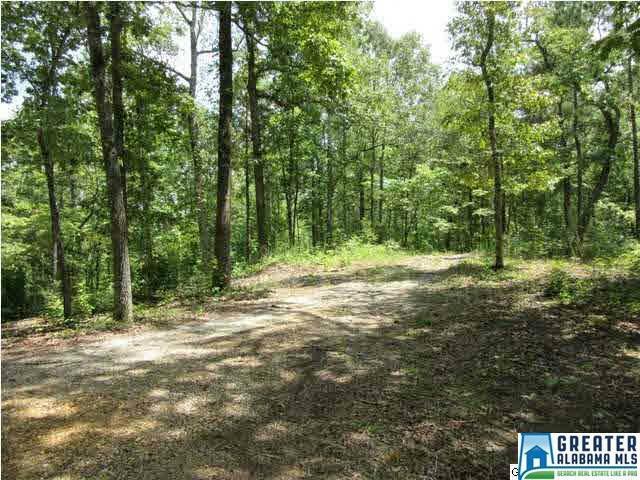 Lot has gentle slope. 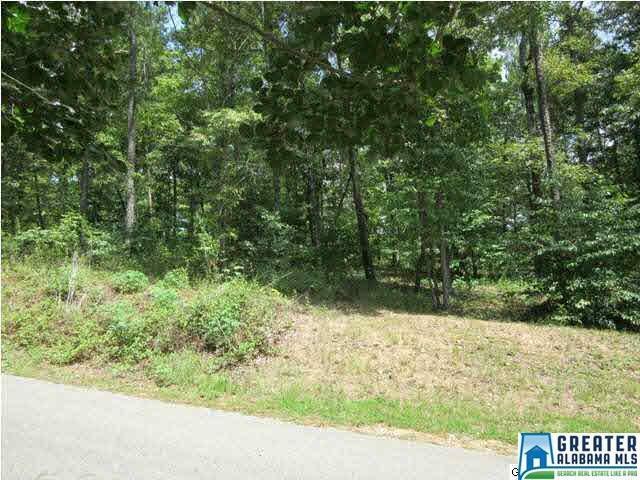 Lot will easily accommodate a boat house and will be perfect to build on as this lot will NOT require a ton of steps. 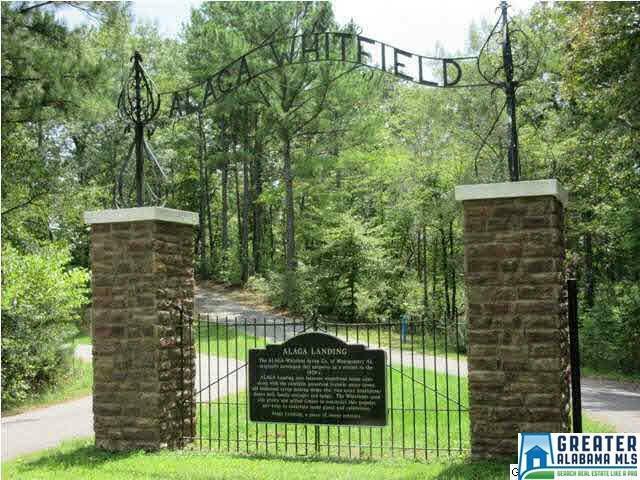 Alaga Landing has great paved road access off exit 205 on I65 in Clanton. Easy access to Montgomery or Birmingham.